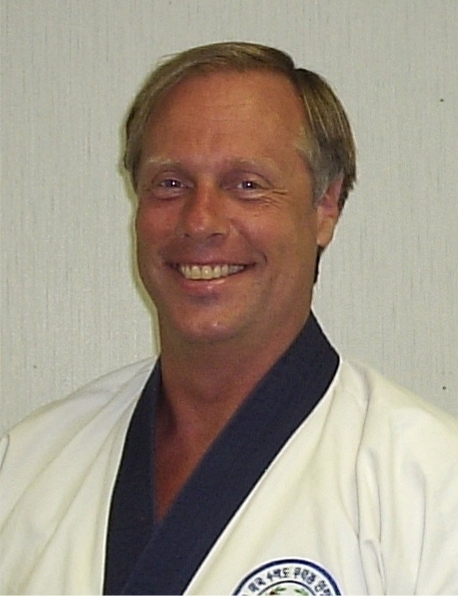 About Me: Studied at Five Towns Karate Center under Mike Masley in the 70's. Cho Dan in October 1976. 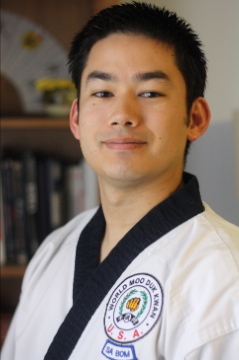 Tested at the Institute by Dr. Robert Sohn.